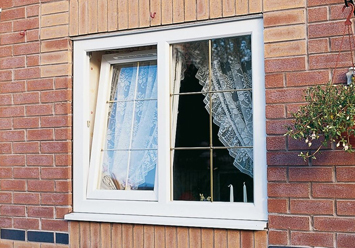 Frame Fast supplies aluminium and uPVC windows to the trade across the Midlands, fabricating a number of different styles to suit both domestic and commercial projects. 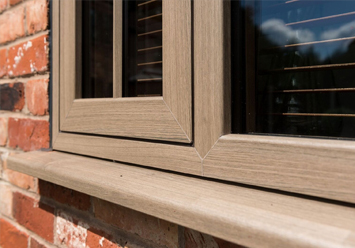 Eurocell’s revolutionary uPVC Flush Sash, Modus is the closest match to a timber window, with real-wood colours and brush seals. 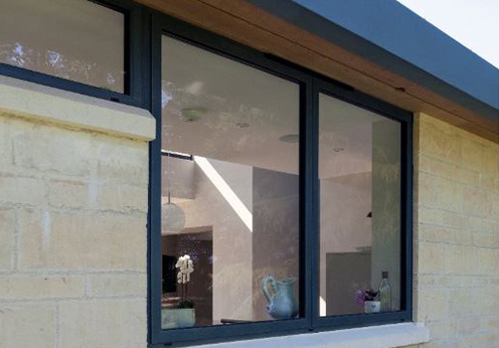 Smart aluminium windows are really popular with homeowners looking to add low maintenance window systems with a modern look. Frame Fast is the region’s largest fabricator of PVCu windows manufacturing a range of different styles to meet demand. Our tilt & turn windows are made from Eurocell Eurologik profiles and are extremely useful for high rise buildings and commercial projects. Our Heritage window range provides different designs and finishes to meet the demand for traditional sash windows but are low maintenance. 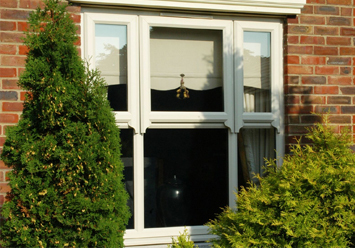 If you’re working on a project to replace old timber sash windows, Frame Fast’s PVCu sliding sash windows are the best choice. 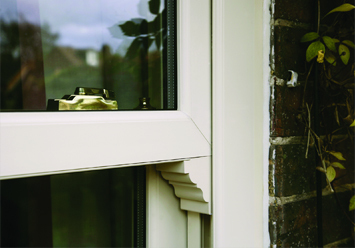 Need more information about any of our Window products? 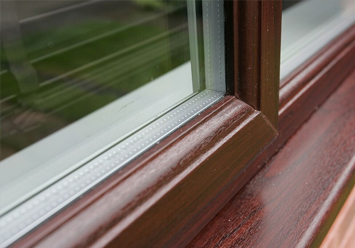 Talk to our glazing experts today on 01332 344459 or visit our showroom today.